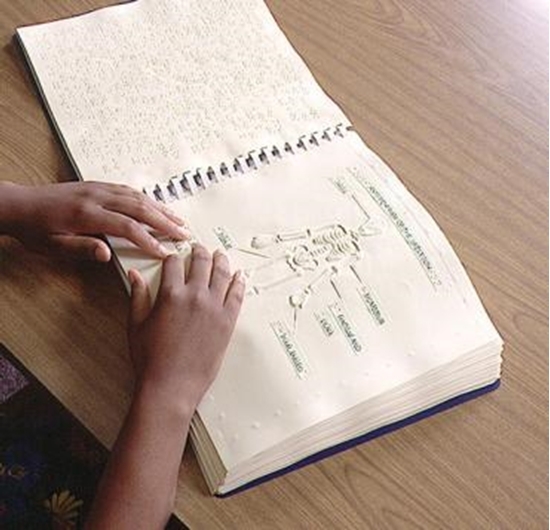 This two-volume set of thermoformed tactile graphics gives a comprehensive overview of the body. Includes the skeletal, muscular, nervous, and endocrine, cardiovascular, lymphatic, respiratory, digestive, urinary, and reproductive systems. 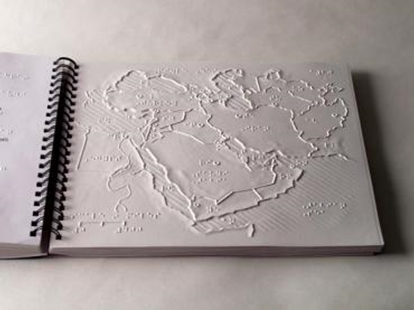 Each tactual diagram has braille and print labels accompanied by a brief braille description.